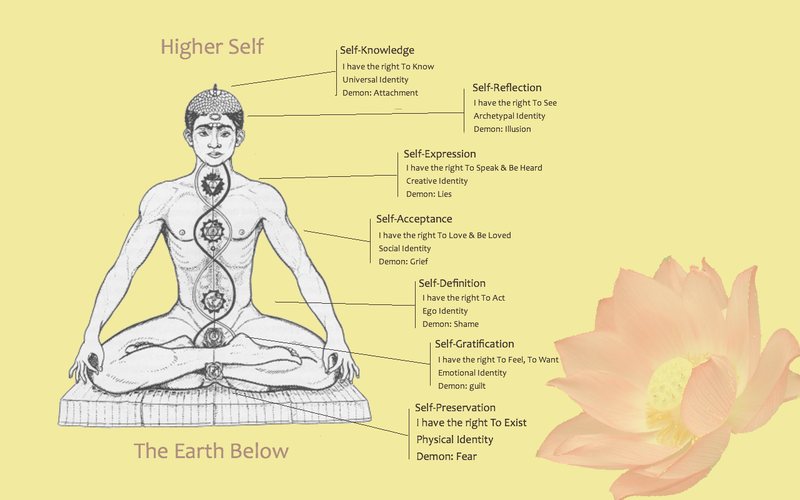 Chakras, in some Hinduist traditions and other belief systems, are centers of Prāṇa, or life force, the vital energy of our body. 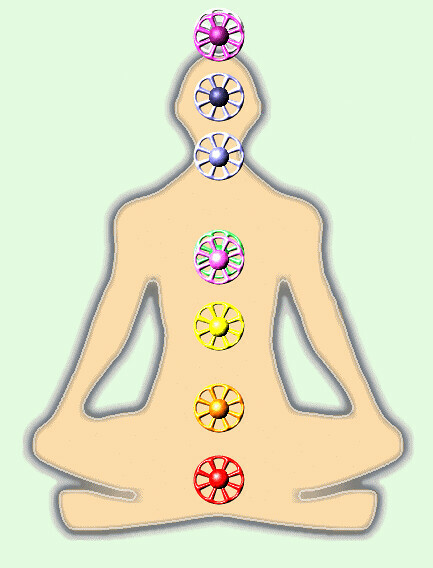 Chakras correspond to vital points in the physical body. 7. Crown Chakra - The highest Chakra represents our ability to be fully connected our spiritually.